KarmaLuxe™ is our latest signature fabric innovation designed and engineered specially for Karma by a premium Italian Oeko-Tex® certified fabric mill. 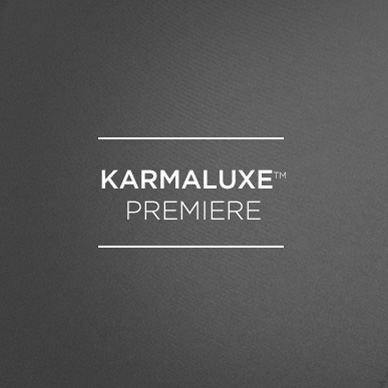 Experience KarmaLuxe™ exclusive at Karma. Active wear designed for style driven women backed by technical functionality, providing the ultimate fashion, fit and performance.